Chelsea look to be edging closer to making a big change in attack as they tell Real Madrid Eden Hazard can leave for £88million and contact Barcelona over the potential transfer Philippe Coutinho. 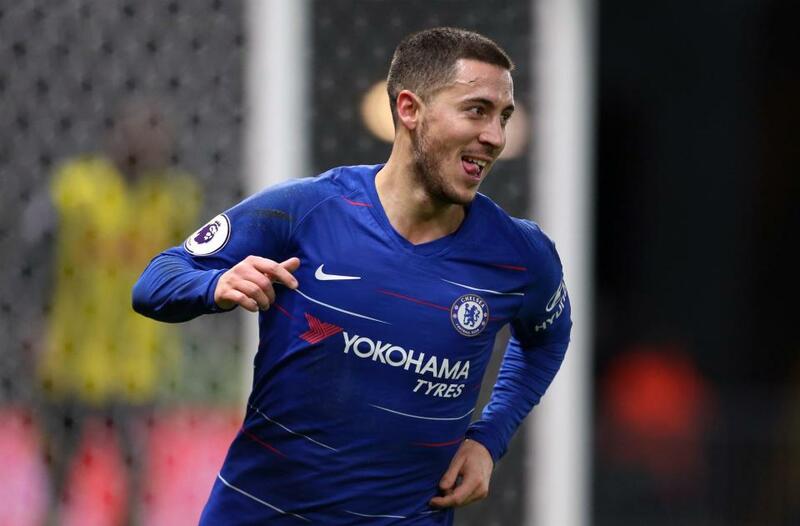 The Blues are in a weak negotiating position due to Hazard being out of contract in 2020, and Marca claim they’ll now settle for £88m for the Belgium international as they accept he’s going to leave Stamford Bridge. While this is undoubtedly worrying news from a Chelsea perspective, it does seem as though the club are already working to replace the influential attacker by contacting Barca about Coutinho. The Daily Express report on CFC’s interest in the former Liverpool man, and state the club would be willing to pay around £100m to bring the Brazilian back to the Premier League. Given Coutinho’s struggles in his time in La Liga, it is little surprise to see he could be available for a pretty reasonable fee, making him just about the dream Hazard replacement. His skill, intelligence and eye for goal mean he’d immediately offer us exactly what Hazard has, and his experience in the Premier League also shows he can settle quickly and make a big impact at this level.